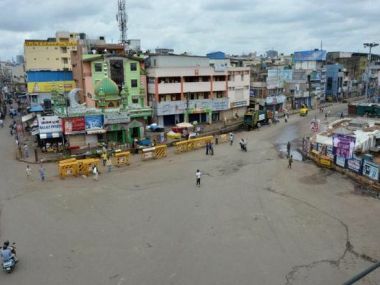 The Mahadayi river has become a political flashpoint in Goa and Karnataka, and tensions are expected to spiral further with Kannada organisations and farmers planning to hold two bandhs. 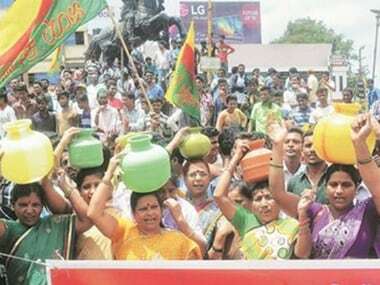 Normal life came to a standstill in Karnataka last week as farmers and pro-Kannada groups protested Wednesday’s interim order of the Mahadayi Water Dispute Tribunal. 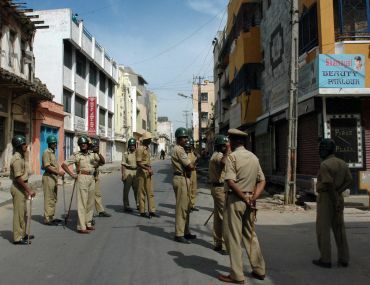 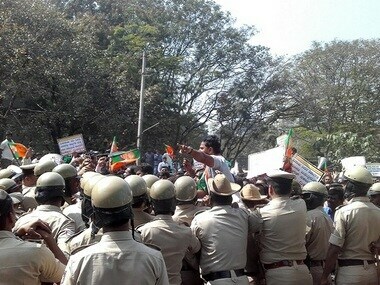 Normal life was on Saturday hit in Karnataka following a bandh called by pro-Kannada and farmers' organisations, protesting the Mahadayi Water Dispute Tribunal's interim order rejecting the state's petition seeking 7.56 tmcft for drinking water projects.